How good can you feel? Many times when we fall back, it’s because we can’t handle it feeling so good. 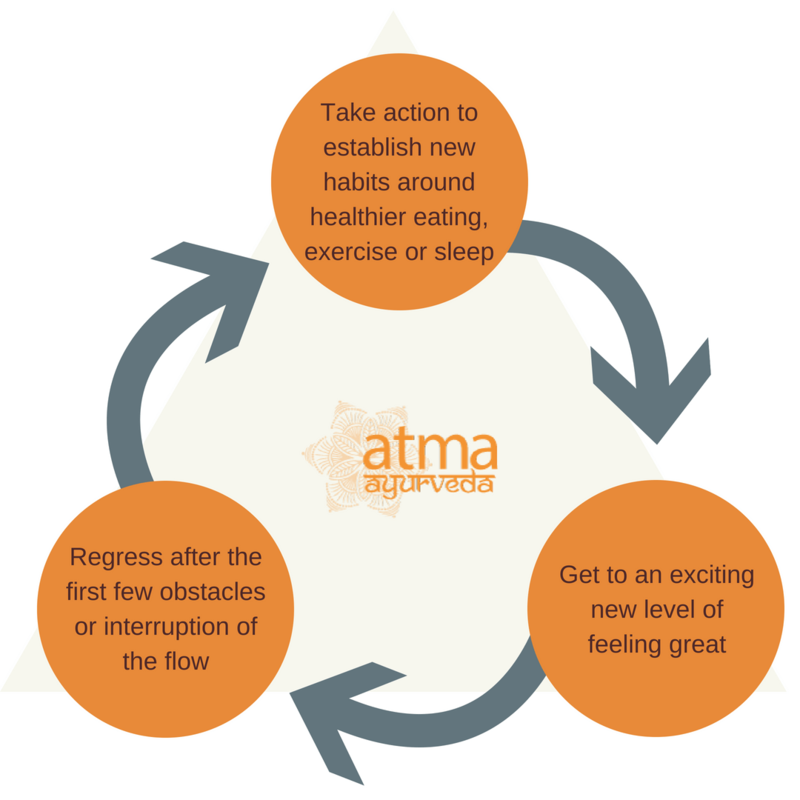 Have you ever noticed that there is a cycle to feeling great? 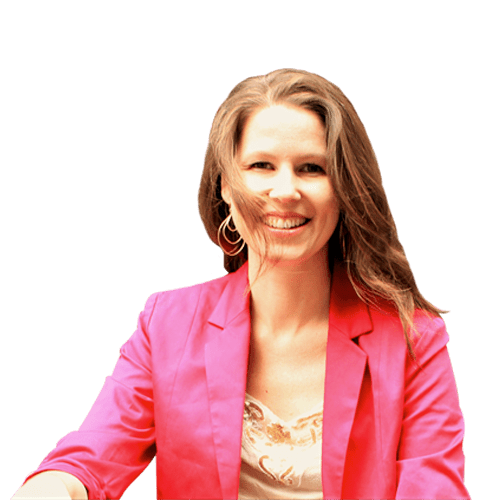 That you’ll go through a phase of taking a bunch of action to uplevel your health, wellbeing, career, emotions, relationships, but after that you plateau? And not just plateau (which would mean simply retaining the level but not continuing the upward trajectory), but actually revert to where you were before or worse?! One of the reasons this happens is we don’t plan properly for the maintenance phase. We don’t plan to set aside extra time, fix our new habits in place, put the structures in place to support those habits, set some things up in our environment to make it easier, and position ourselves in a community that’s having the right conversations to keep us moving forward. So we fall back to our old ways. When I work with people, I’m really concerned they overcome the regression phase.The Vitality Recharge Annual Pass does wonders to help you break free of this cycle because it requires you to commit to yourself to stay engaged anew each season. There’s a deeper, hidden reason we regress. Every individual’s nervous system, imagination, and body is organized around the input we’ve received so far, by the impressions we’ve been exposed to in life, and what food, activity and messages we’ve consistently fed it. It creates our individual capacity to expand into higher potential, improve our condition, and contain those improvements within ourselves. Many times when we fall back, it’s because our system can’t handle the new experience of feeling so good. We assume good is good and great is better. But to every force, an equal and opposite reaction. (Newton’s Third Law, for any fellow physics geeks out there!) When we uplevel ourselves to feel great, we confront our old habits and they push back with equal force. Our physical body has moments. In this moment, it may have energy limitations, injury limitations, mental-emotional limiting beliefs, etc. that hold it back from easefully integrating the actions we take to improve ourselves. In particular, our nervous system gets used to levels of dis-balance, dis-ease. Take an example of someone operating under high stress for an extended period of time. Of course, a person can get away with this, sometimes even for years. But the body doesn’t thrive under this pressured ecosystem, and eventually it manifests as imbalanced hormones, fast aging, pain and inflammation, or more concerning diseases forcing us to slow down or stop. What’s interesting to notice in people with high stress is how much gets reorganized around it. Their identity absorbs it. What I mean is, a person under high stress will start to accept that she is someone who thrives in that kind of pressure. Society applauds them for their “drive’. They get restless if there is not enough stimulation, if they’re not checking items off their to-do list, if progress (in the conventional sense, rather than the higher sense) is slowed. They start to believe “I’m a night owl” or “I work best with a deadline”. They become dependent on that to get things done or feel satisfied. Their cycles of sleep, hormones, and digestion have to absorb the pressure, and go out of whack. Their nerves become thin, unprotected (uncoated by ojas), and edgy. They lose elasticity in those areas, no longer able to fall asleep quickly, digest well, and have symptomless hormone cycles with stable moods. The stronger you are, in Ayurveda one can say the more kapha you have in your constitution an ojas reserve you have, the longer you might get away with this. But the more your intellect cannot interpret the messages of your body, or is able to override them, the more you’re setting yourself up for trouble. Let me be clear: I’m defining trouble here as a disconnection between 1) your physical, mental and emotional capacity to experience peace of mind and happiness and 2) your current actions that are helping you heal & step into a new level of thrive. It can take awhile for all the parts of yourself to get online, reintegrate, and be able to absorb the benefits and stabilize new habits. 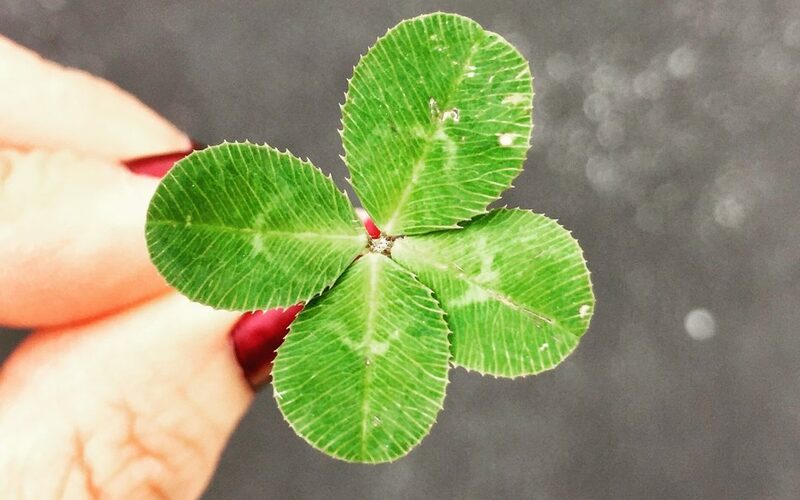 What does it take to really find happiness? What does it take live up to our fullest day after day? The daily experience of a meaningful life. The first thing is to get your ultimate self care Rock. Solid. so that you could do it in your sleep. From today, and for decades to come. 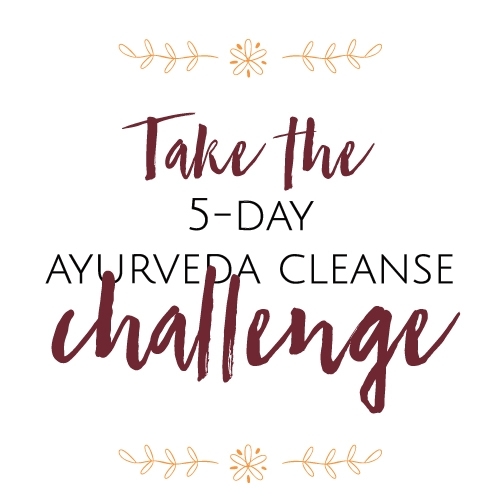 Following the Ayurvedic habits beautifully brings you back to wholeness. So reach out and get support in a program like Vitality Recharge to do this. Then you’ll see, that season after season, your backsliding gets less until becomes a thing of the past. Every action you take, your heart, mind, nervous system, body can absorb fully, rather than rebounding backwards. You’ve stepped into vitality by integrating your capacity with your actions. READ Will you be able to make change for yourself? Need help constructing a health plan? The Vitality Recharge helps you get back on track quickly – have a call now about joining the end of summer season. Will you be able to make change for yourself?